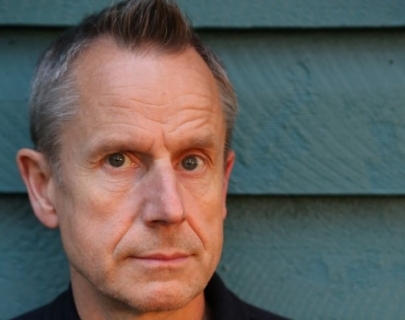 In 2014, the tenth series of Jeremy Hardy Speaks to the Nation was broadcast on Radio 4. He is also well known for his appearances on The News Quiz and I’m Sorry I Haven’t a Clue. Indeed, Alan Bennett recently said he likes him “but he’s only on the radio”.